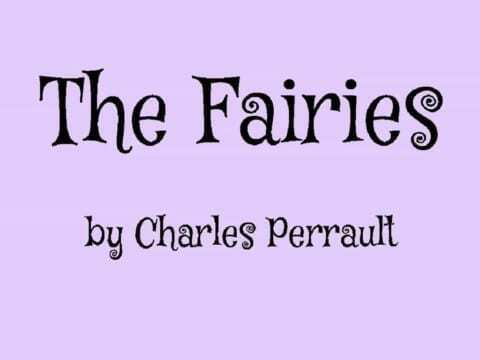 Hi, and welcome to my remix of Charles Perrault’s “The Fairies.” This was a project for Tech class– an animation in which the viewer makes the hinging moral decision for either the original ending or an alternate, opposite one to happen. “The Fairies” teaches one that “though — when otherwise inclined –/ It’s a trouble to be kind, / Often it will bring you good/ When you least believed it could.” The final products included a script, storyboard and animation. 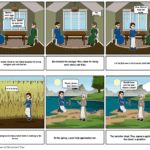 First, we learned how to write an alternate ending to a story– make it teach the same moral lesson and similar in length, only with opposite events. Then we dived straight into writing the script. The story was divided in to two acts– Act I, the introductory events before the moral decision, and Act II, with parts A and B for the original and alternate endings, respectively. There we planned out all the events and dialogue of our animation. The Fairies Remixed by Elsie is licensed under a Creative Commons Attribution-ShareAlike 4.0 International License.